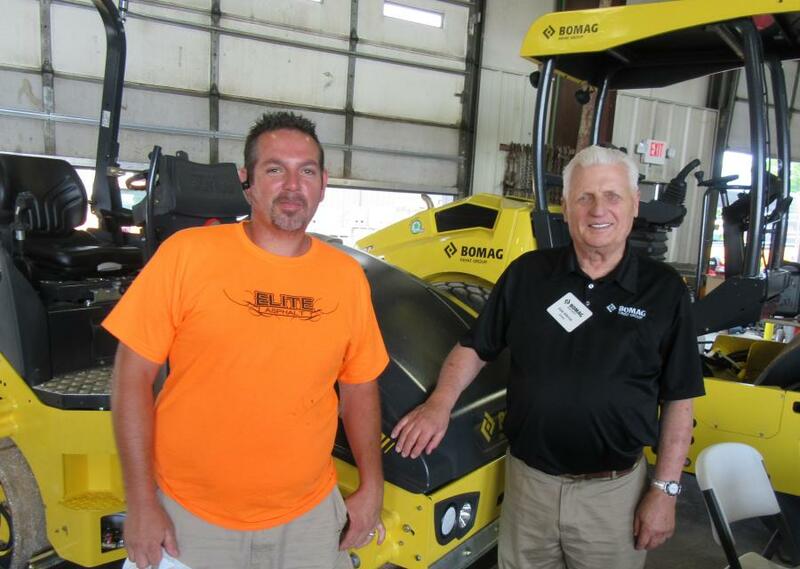 (L-R): Denny Sayler, E.D. 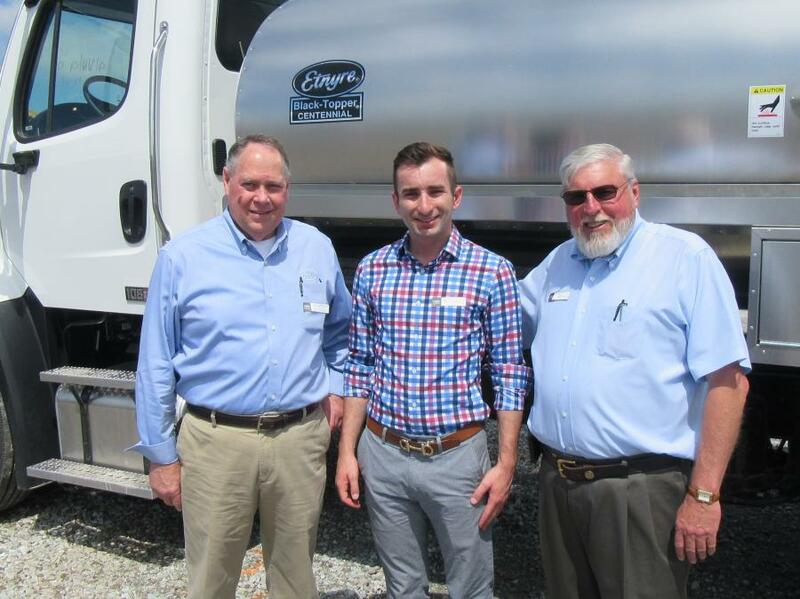 Etnyre, joins Thor Hess, executive vice president, and Don Miller, Indianapolis branch manager, both of Southeastern Equipment Company, to welcome attendees to the event. 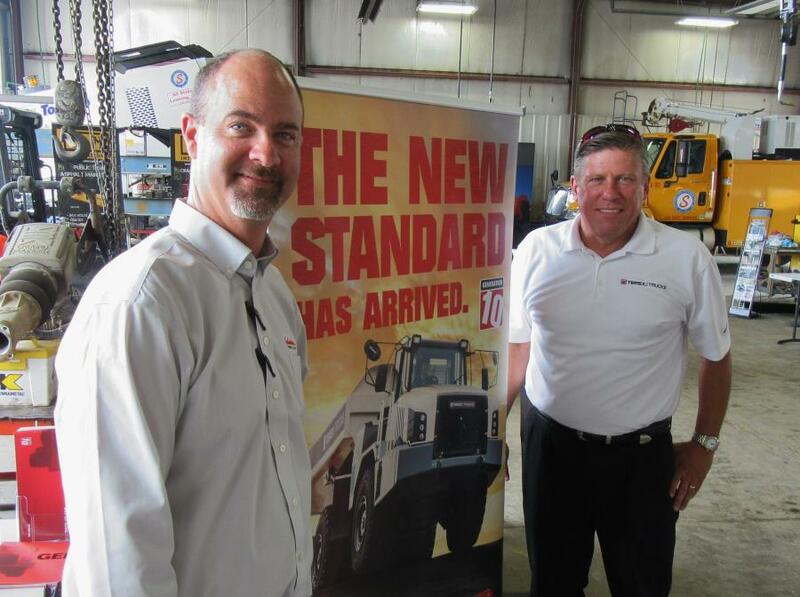 Southeastern Equipment Company held its third open house on June 15 in Indiana to celebrate the dealership's 60th anniversary. 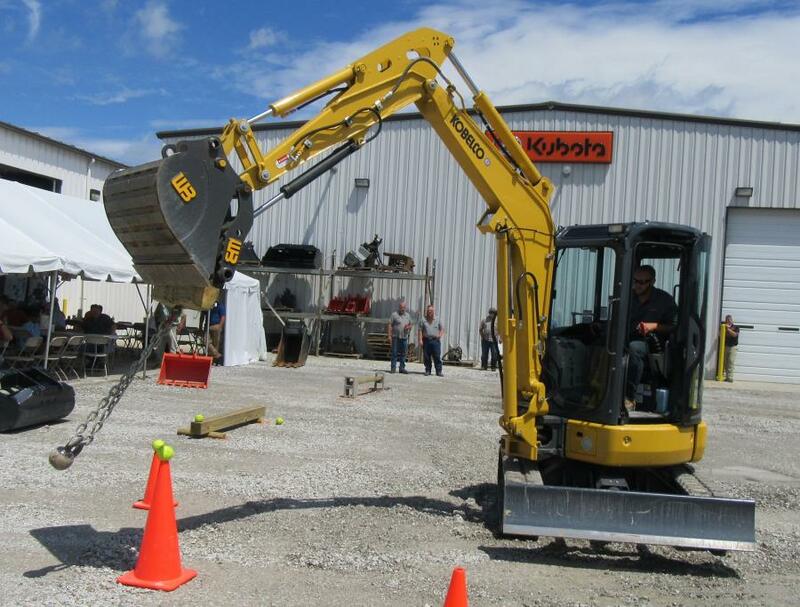 The event showcased a variety of equipment at Southeastern Equipment Company's branch located at 4951 West 96th Street, Indianapolis. 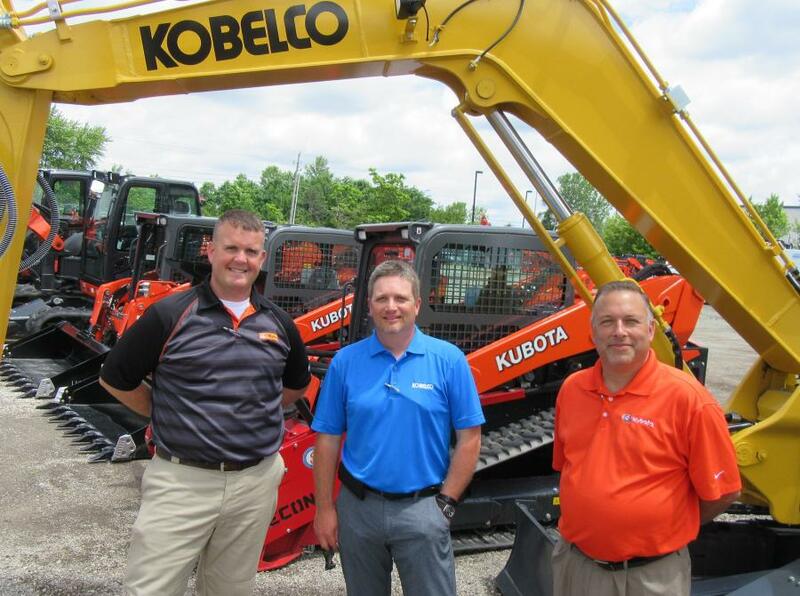 Manufacturer representatives of Bomag, Etnyre, KM International, Kobelco, Kubota, Road Widener LLC and Terex Trucks joined local and corporate Southeastern Equipment Company personnel to welcome customers and discuss their equipment. Those attending the Indianapolis open house event were treated to a catered lunch and door prizes. 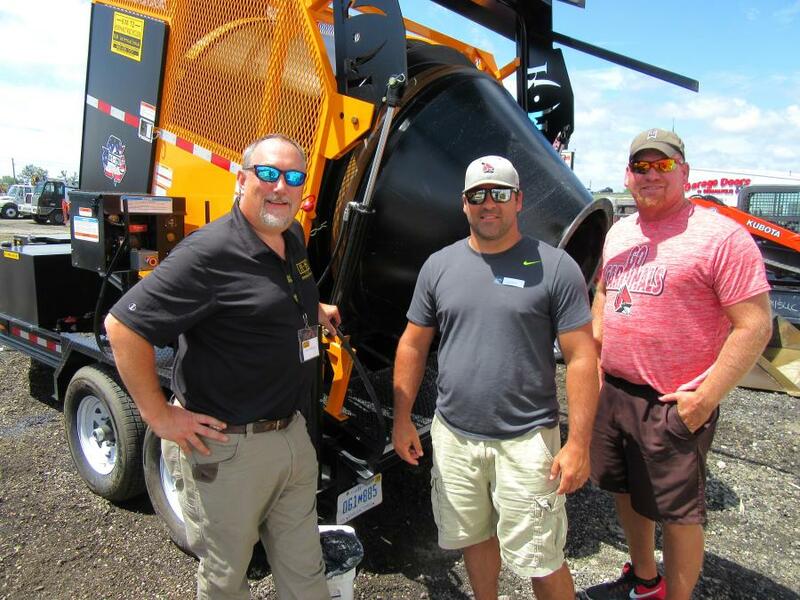 Southeastern Equipment Company is a full-line dealer offering sales and service of new and used equipment and support products geared toward the aggregate, agriculture, construction, industrial, landscape, municipal and utilities markets. The company employs more than 200 associates and maintains 18 locations in Ohio, Indiana, Kentucky and Michigan. The dealership's two remaining 60th Anniversary open house events are planned for Novi, Mich., on Sept. 14 with the final in the series of events at the company's headquarters in Cambridge, Ohio, on Oct. 13.
Business NewsIndianaMidwestSoutheastern Equipment Co., Inc.
Business News Indiana Midwest Southeastern Equipment Co., Inc.